Poshekhonye is a small town with the population of about 6,500 (2010) located in Yaroslavl oblast of Russia. 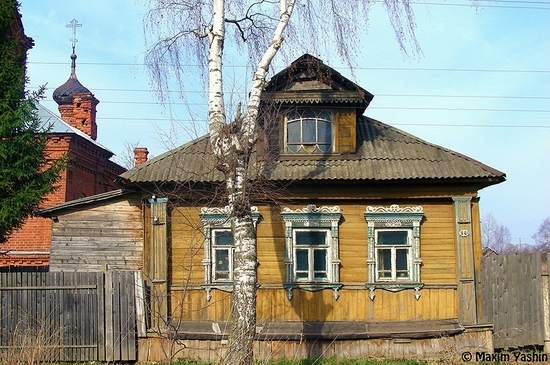 The town is situated 151 km to the northwest of Yaroslavl city. The settlement was first time mentioned in 1680 and from 1777 has the status of the town. Here are the photos of Poshekhonye town captured by Maxim Yashin in April 2009. Kostroma is one of the cities of famous “Golden Ring of Russia” tourist route offering numerous monuments of Russian culture, history and architecture. 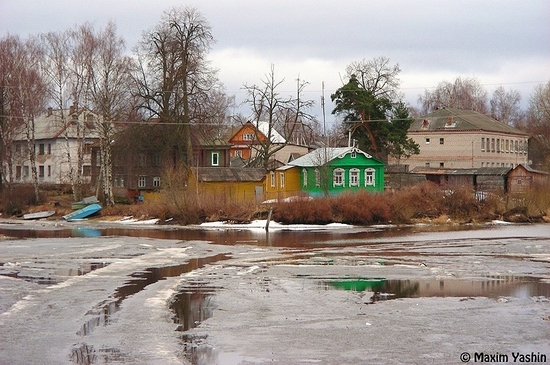 The following photos of Kostroma were captured by Padunskiy (the pictures are clickable). Tver city located about 170 km from Moscow is one of the ancient cities of Russian state known from the year of 1164. Here are several photos of present day Tver city streets architecture, places of interest captured by macwrangler. 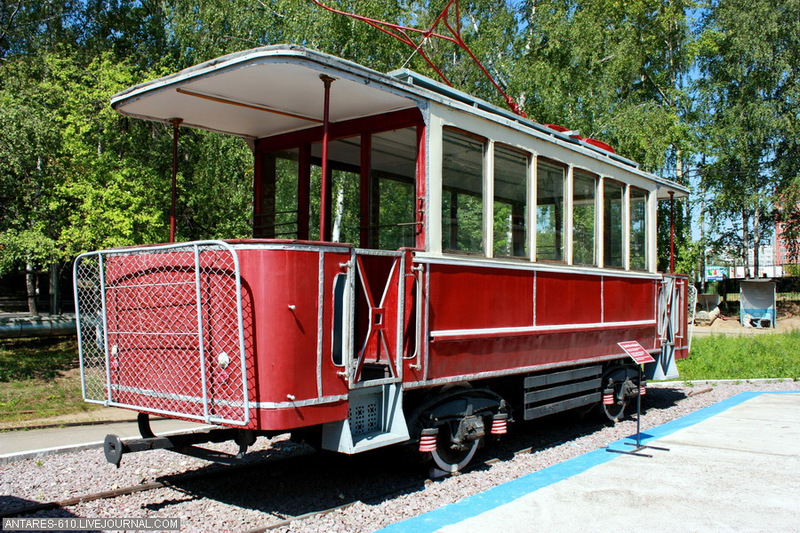 The park from the following photos is located in Moscow city and has the name “The Planet Shelezyaka” (meaning the planet of scrap pieces of iron). 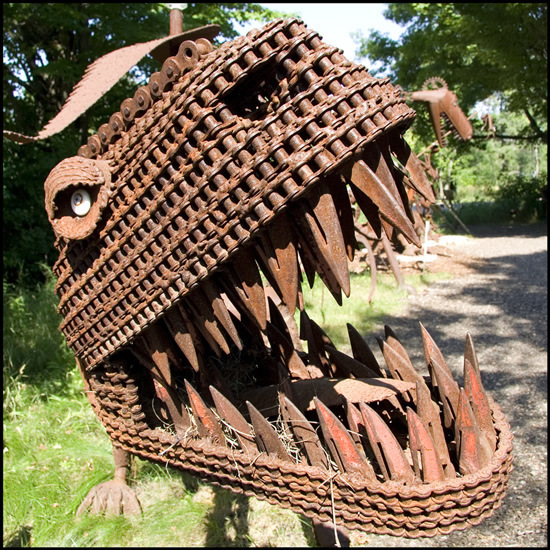 The park is known for a number of sculptures made of various used pieces of iron. The following pictures were captured on the streets of Krasnoyarsk city this summer. 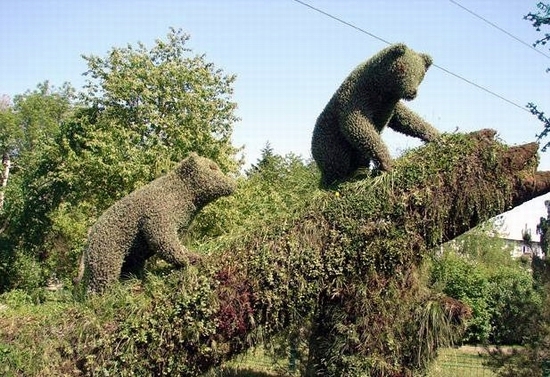 Various animals made of flowers can be found everywhere and become one of the attractions of the city. 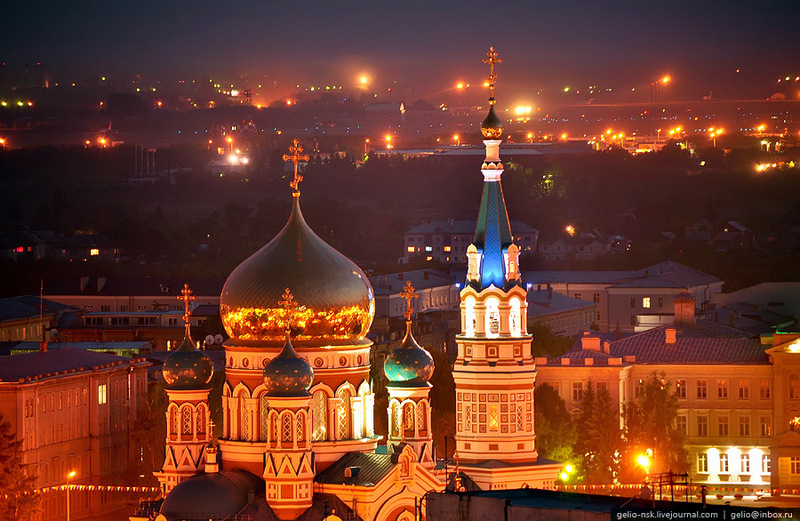 Russia is becoming known not only for numerous churches of the past but for some pieces of modern architecture. 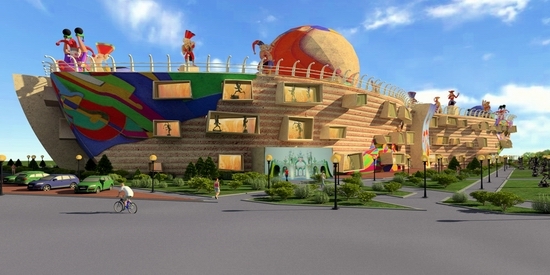 The following puppet theater looking like the building from the recent “Alice in Wonderland” movie will be constructed in Khanty-Mansiysk city (architecture by Midova A.A., art by Shemyakin M.M., all the pictures are clickable). The following mansion was constructed in Samara city on the bank of Volga river in 1908-1909 by the local merchant K.P.Golovkin. The whole idea of the project and all the details belong to the merchant himself. 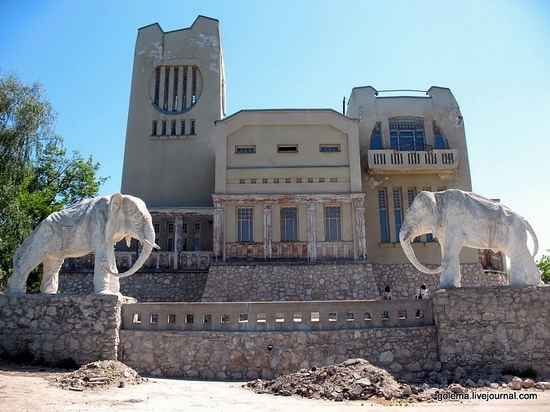 Today the place is also known as “The mansion with elephants”. The photos were captured by golema. Tutaev is a small town with the population of about 40,000 located in Yaroslavl oblast of Russia. The settlement was first time mentioned in the year of 1370. 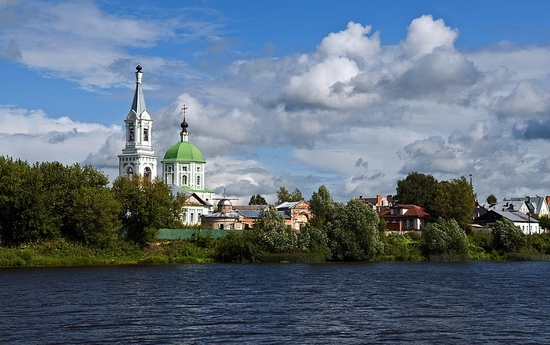 Today the town is the part of famous Golden Ring of Russia and is known as the “Volga River gem”. The photos were captured by Maxim Yashin.